Acupuncture is a form of Traditional Chinese Medicine that stimulates specific points of the body to help alleviate pain and treat a variety of health conditions. Through the use of very thin needles, acupuncture attempts to alter the body’s energy flow into healthier patterns. It is a gentle, safe form of health care that has been in practice for thousands of years. Conditions that may respond well to acupuncture include: Back & Neck Pain, Sciatica, Frozen Shoulder, Carpal Tunnel Syndrome, Arthritis, Headaches, Eczema & Other Skin Disorders, Allergies, Autoimmune Disorders and Women’s Health Problems. 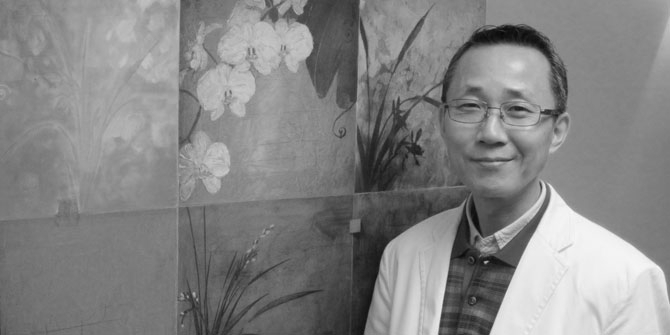 Our acupuncturist, Jae Seok Lee, is a Registered Traditional Chinese Medicine Practitioner (R TCM P). 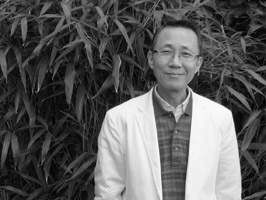 In addition to the acupuncture treatments Jay Lee also offers TCM herbs, acupressure, moxibustion, and dietary therapy as part of his comprehensive approach to health care. Some partial coverage for acupuncture is available through MSP for those who qualify, as well as through WCB. In addition, some extended health plans may also provide coverage for acupuncture.